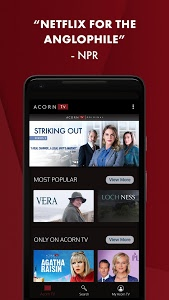 Hailed as “Netflix for the Anglophile” by NPR, Acorn TV offers hard-to-find gems, timeless classics, and newly-discovered favorites from Britain, Ireland, Australia, and beyond. 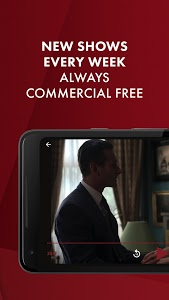 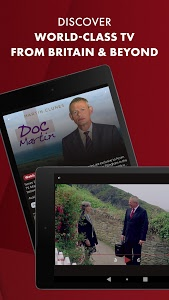 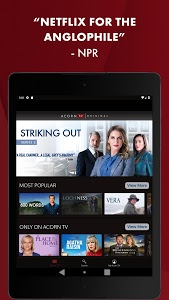 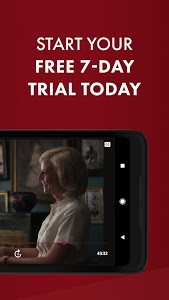 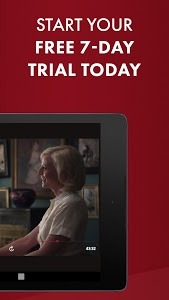 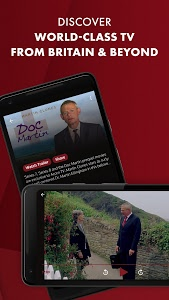 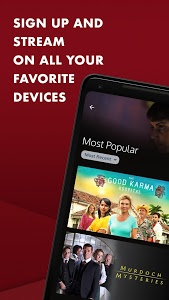 Start a 7-day free trial to watch such fan favorites as Doc Martin, A Place to Call Home, Murdoch Mysteries, Brokenwood Mysteries, Midsomer Murders, and Foyle’s War, as well as Acorn TV Originals you can’t stream anywhere else, including Agatha Raisin, Loch Ness, Striking Out, and Detectorists. 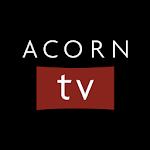 New “My Acorn TV “ section, listing your recently watched shows, your watchlist and your favorite shows. 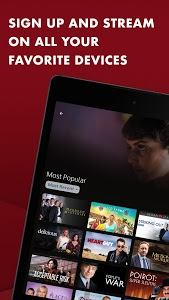 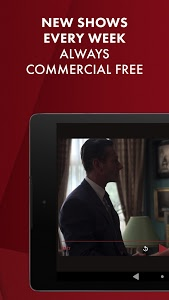 Similar to "Acorn TV: World-class TV from Britain and Beyond"